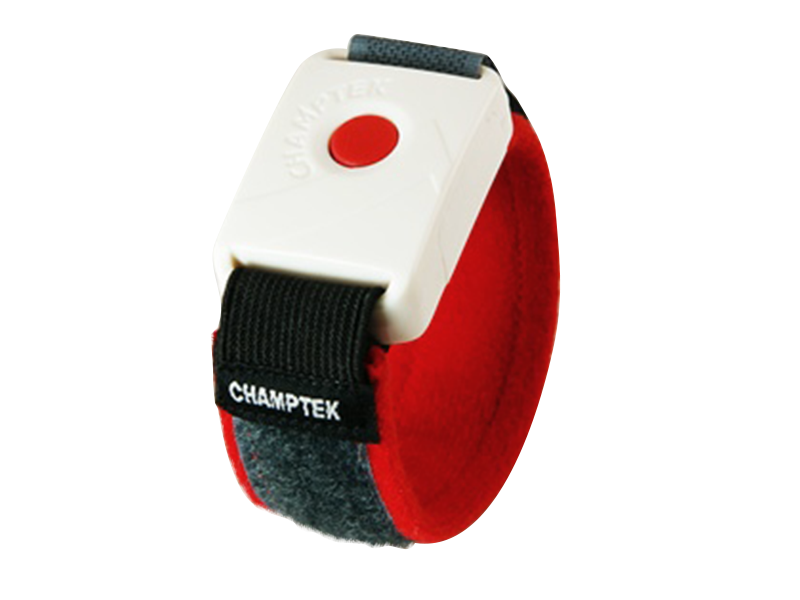 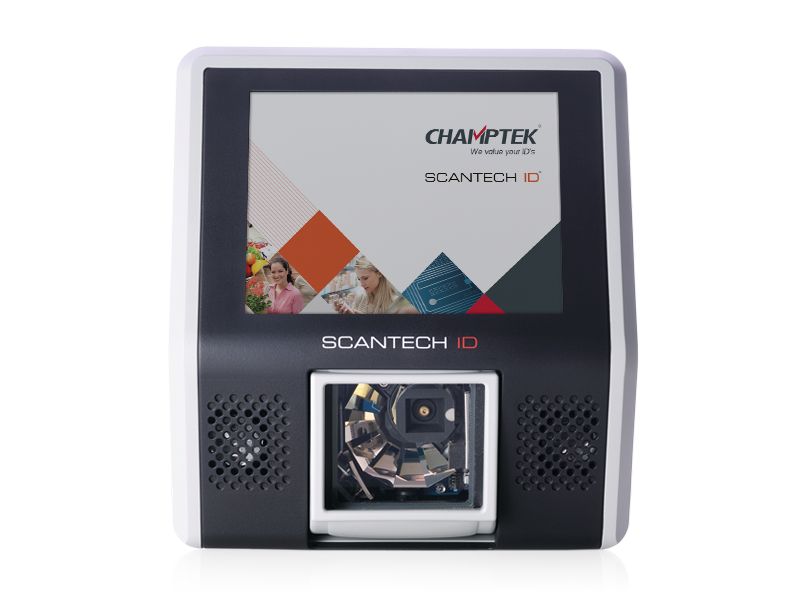 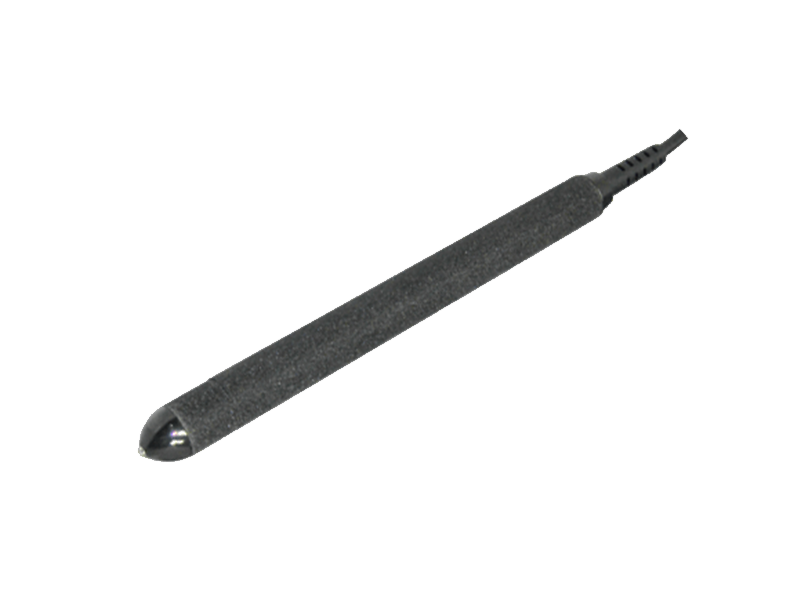 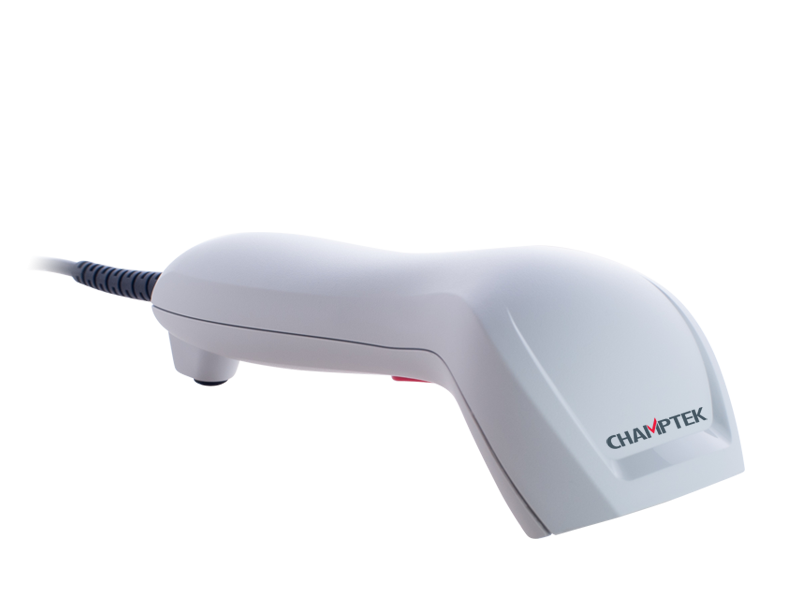 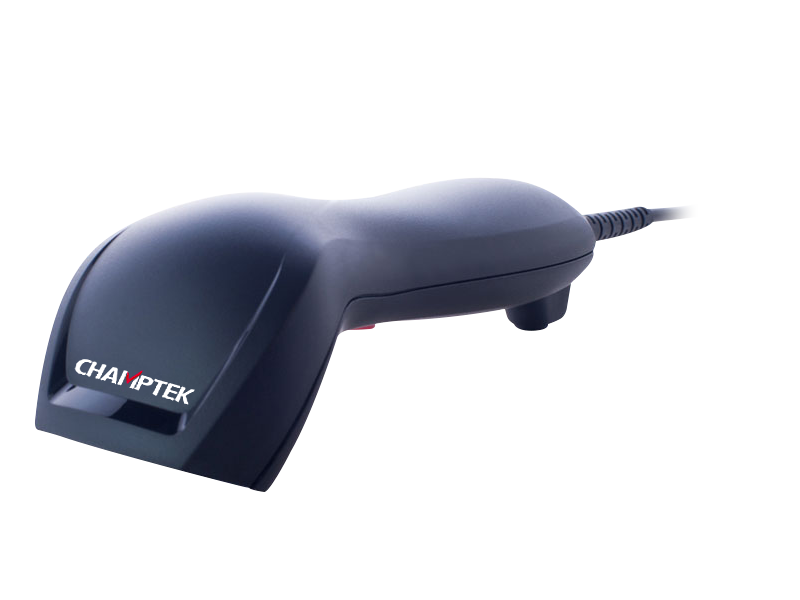 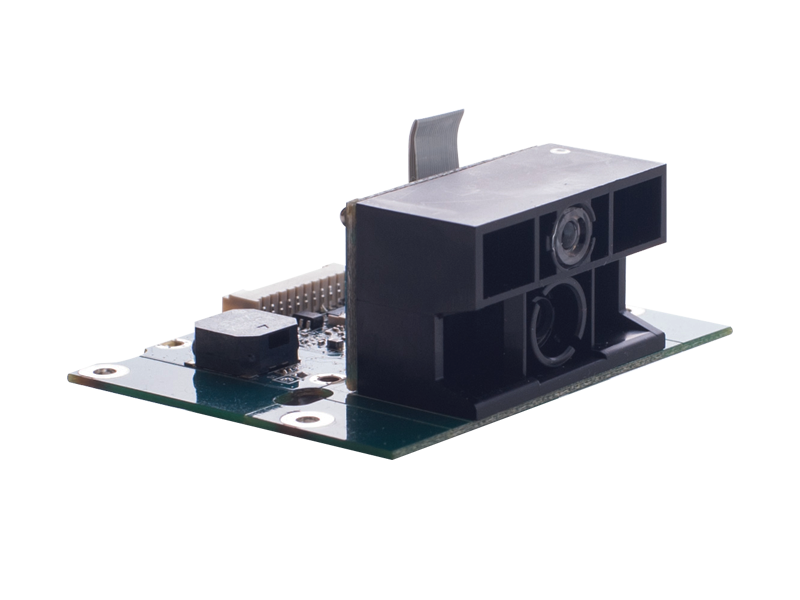 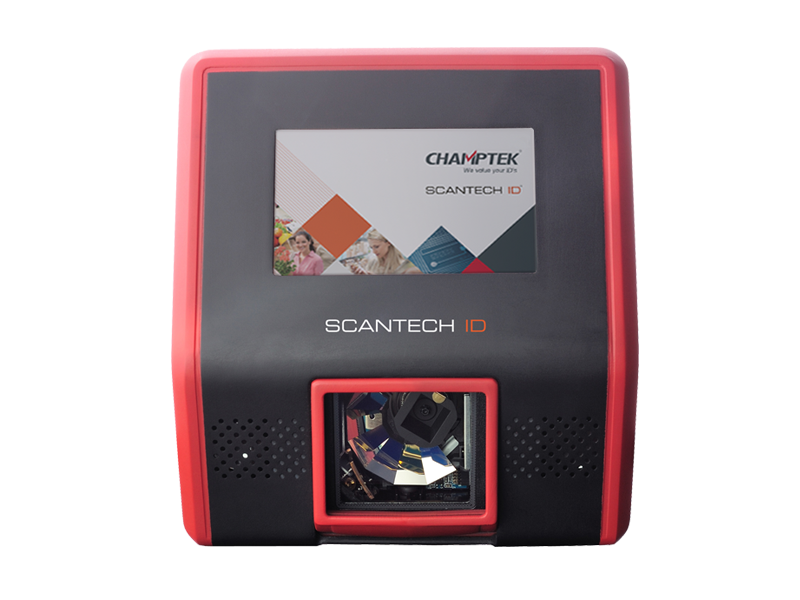 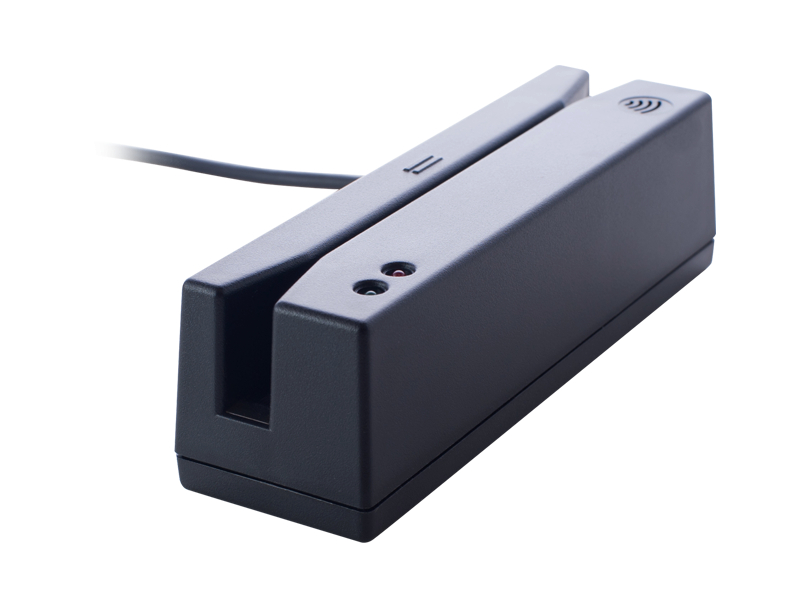 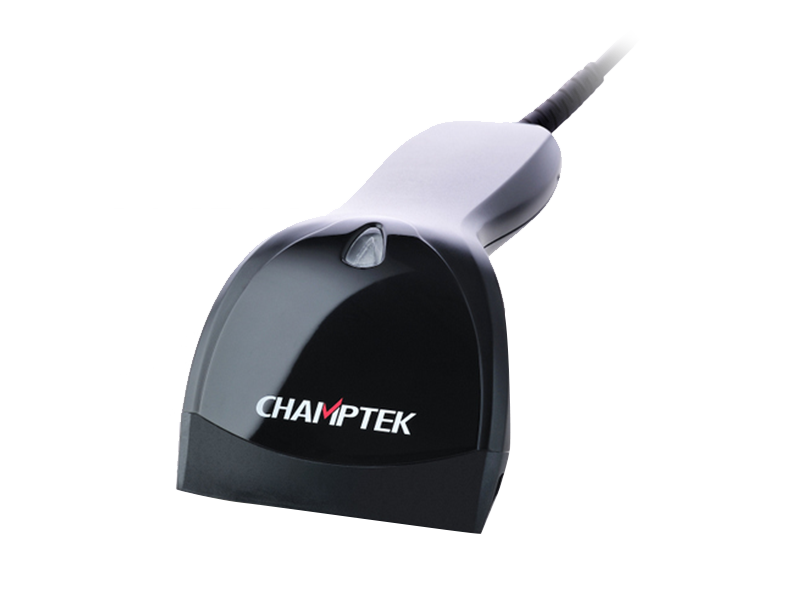 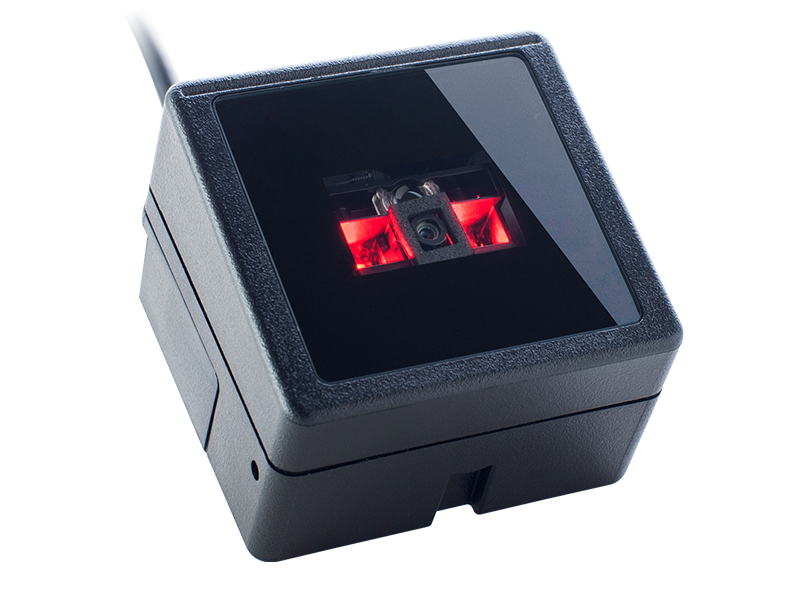 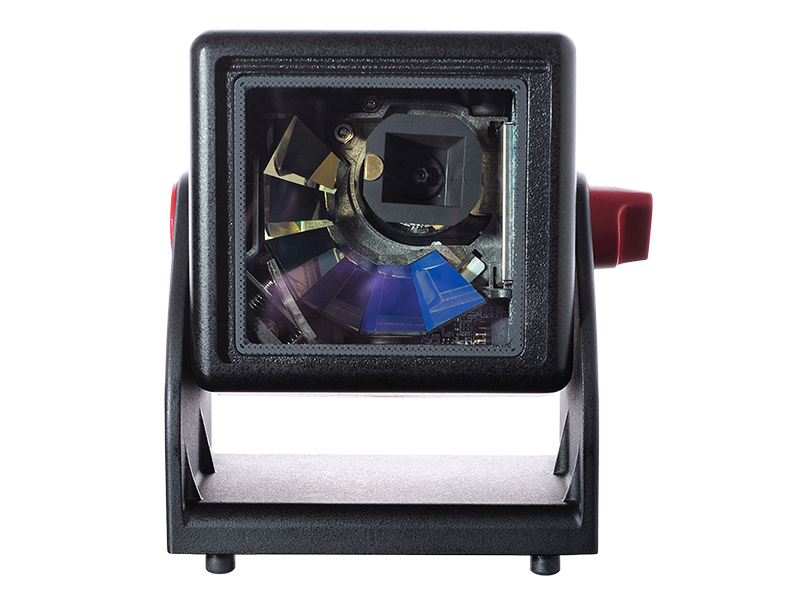 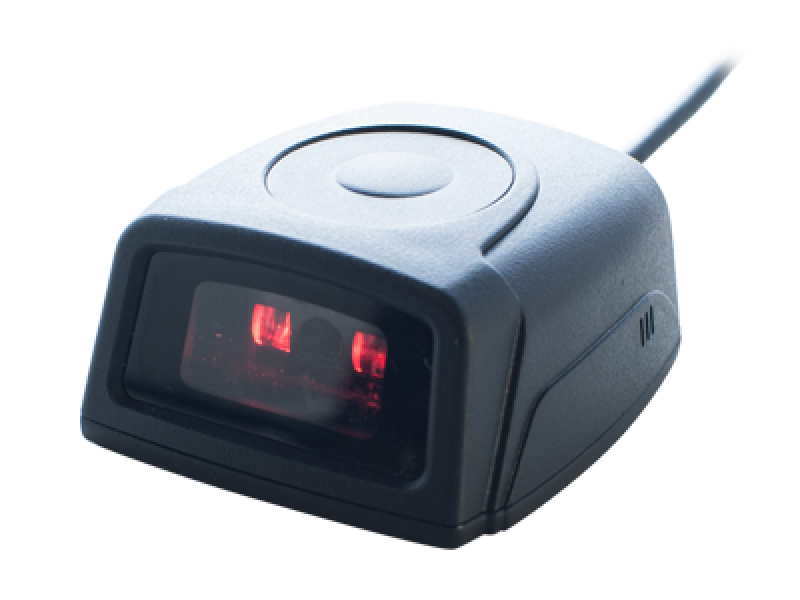 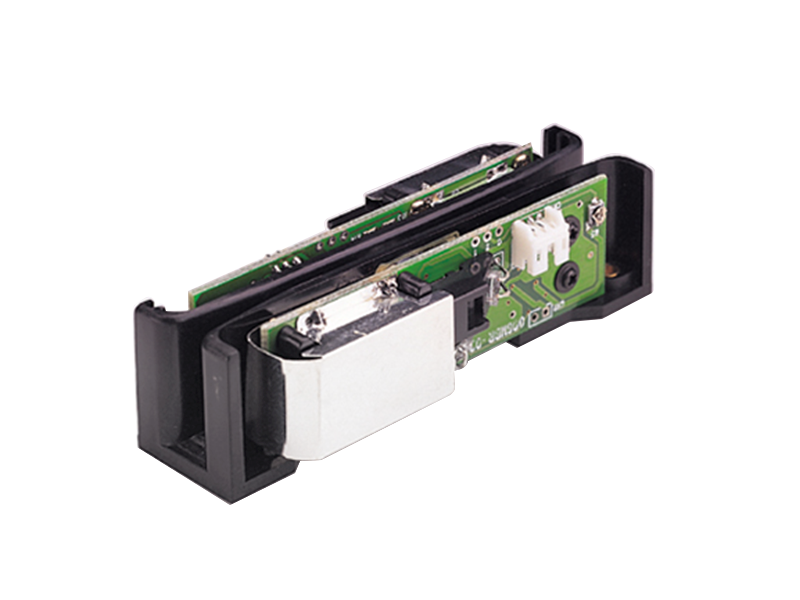 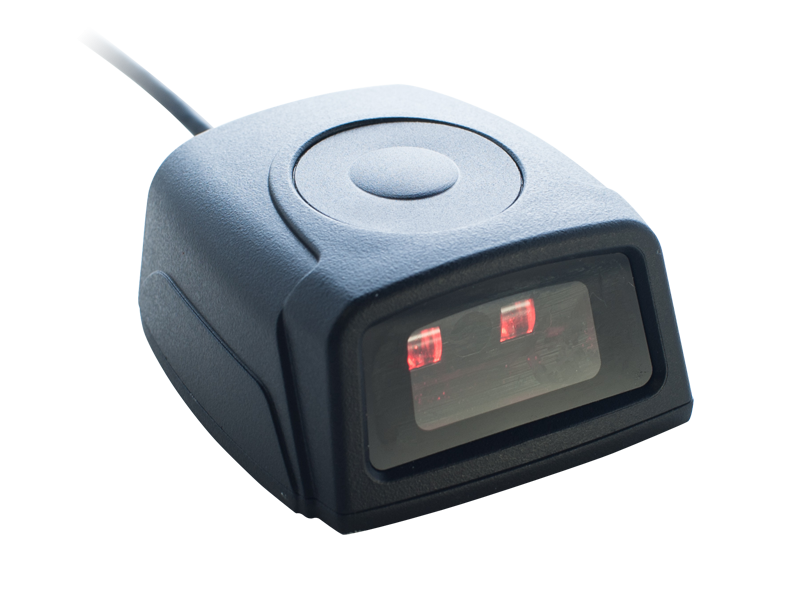 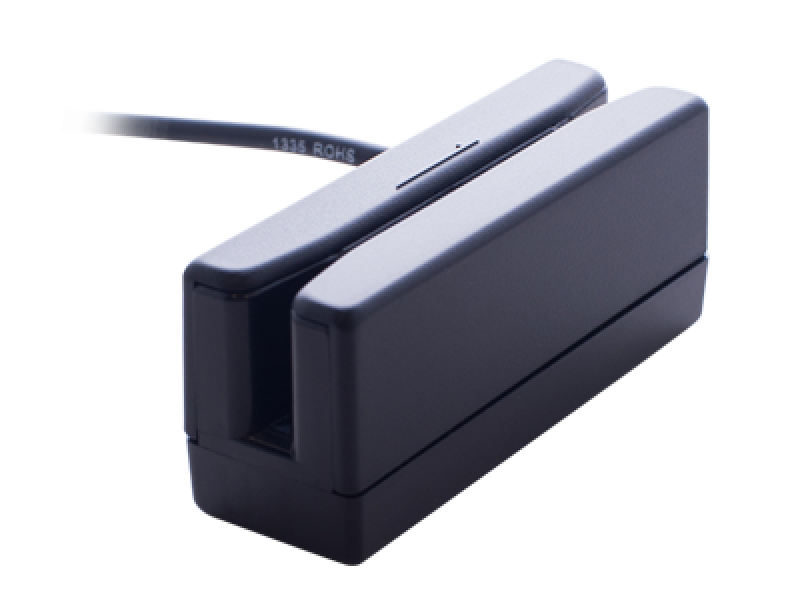 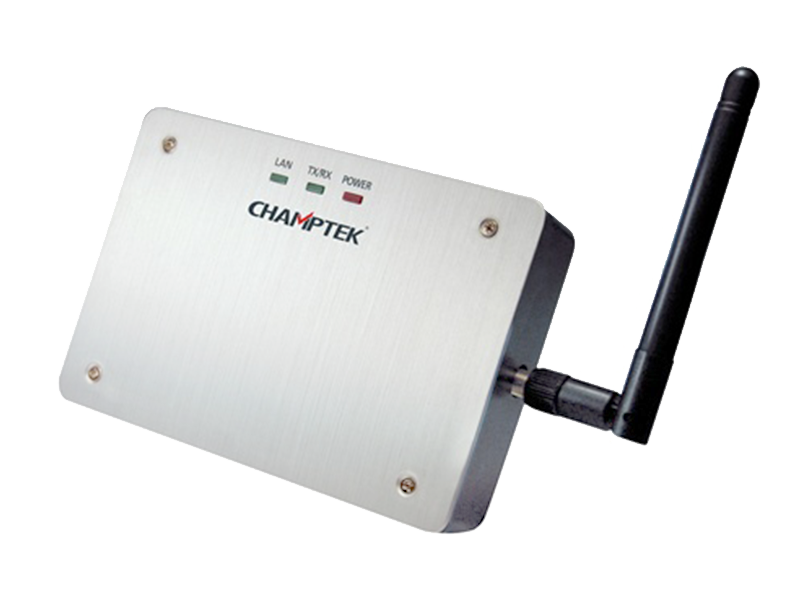 An OEM counter scanner which be designed to wide scan angle and is well known for reliability and durability. 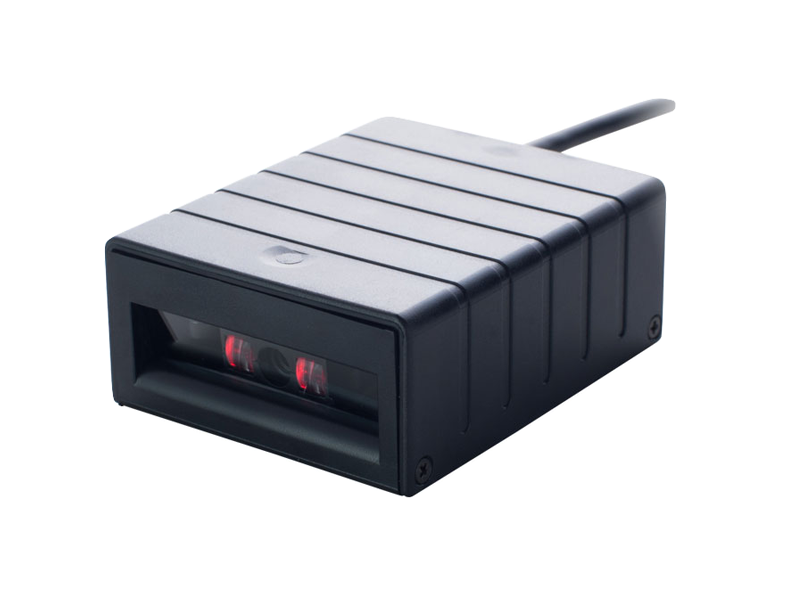 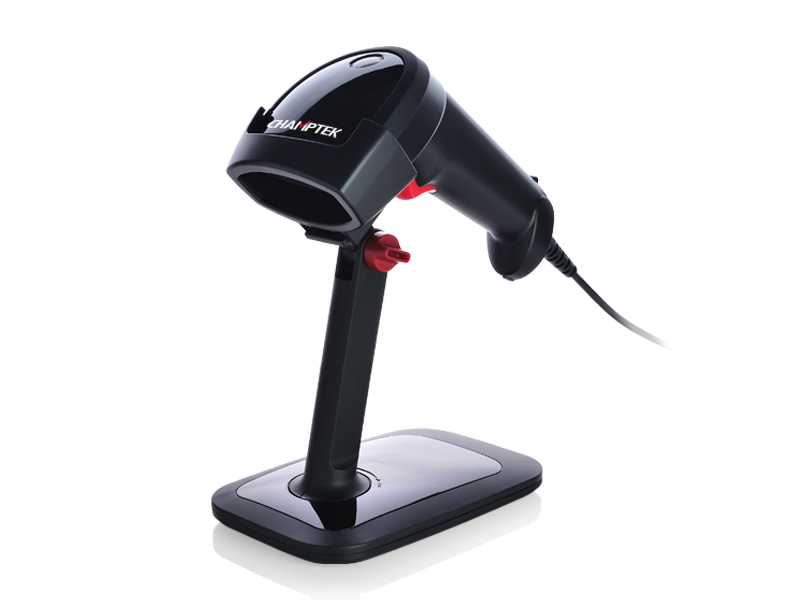 PAVO P-3060 is an OEM counter scanner which be designed to wide scan angle and is well known for reliability and durability. 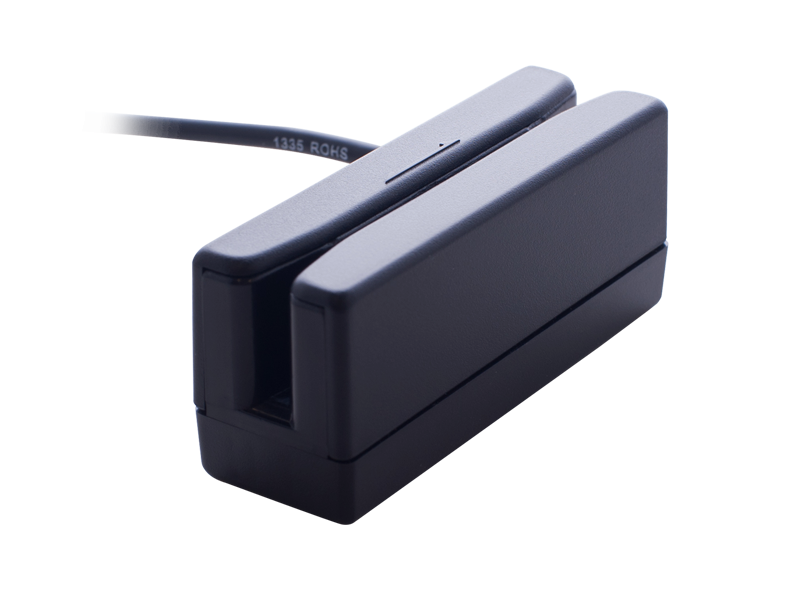 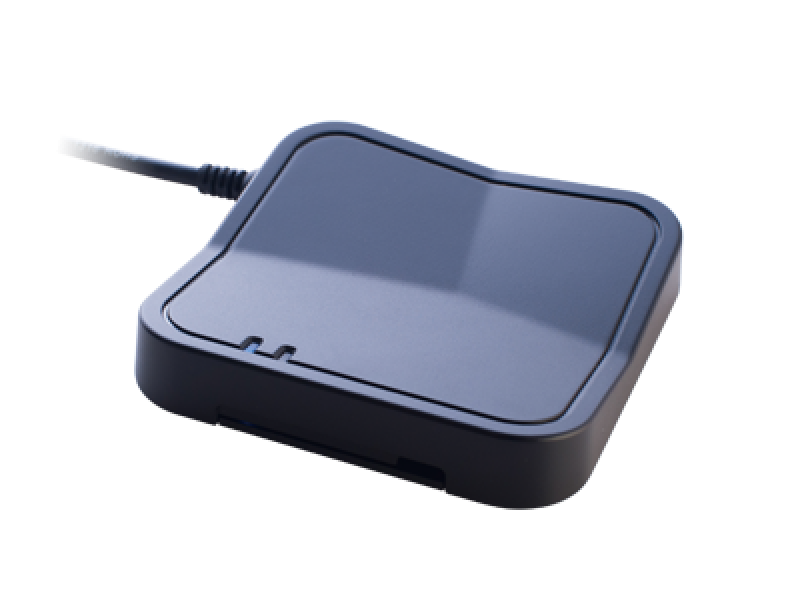 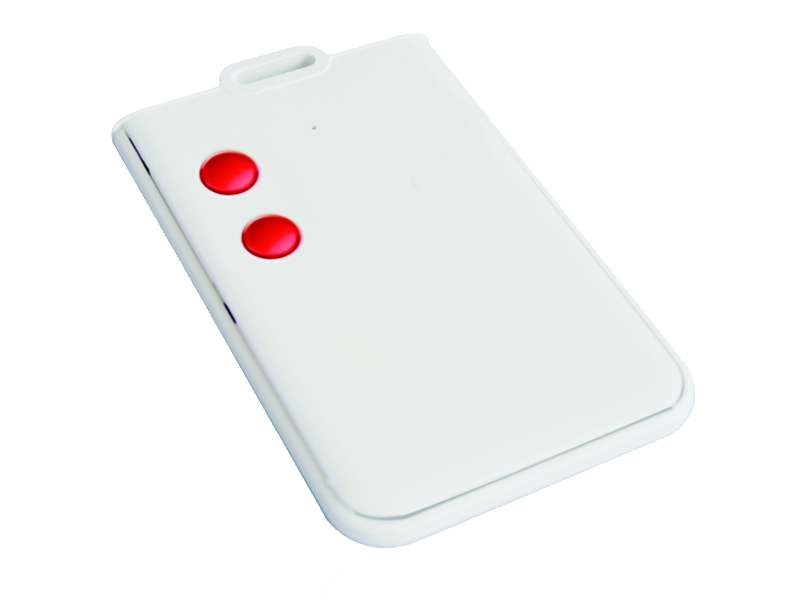 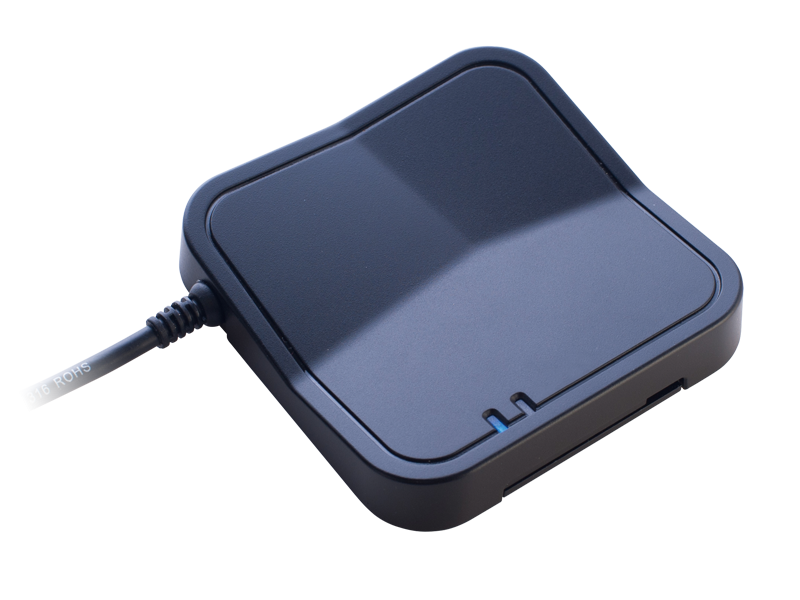 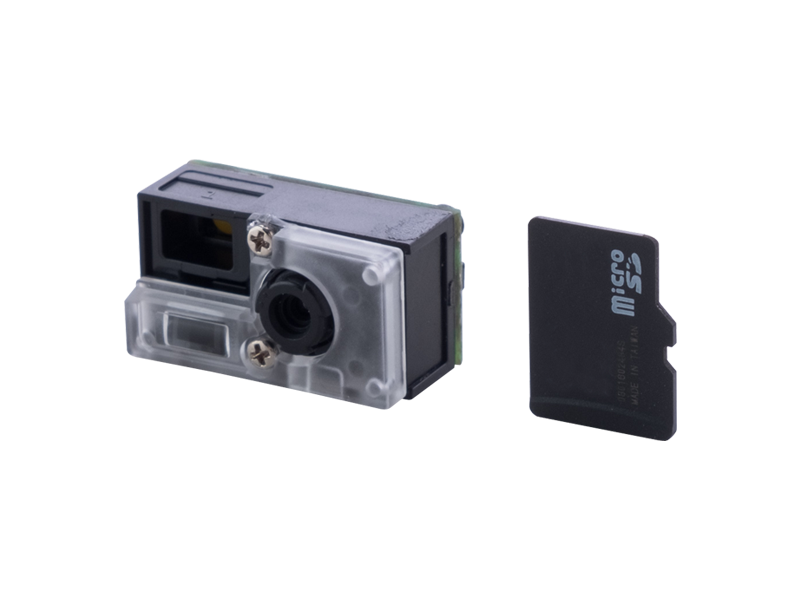 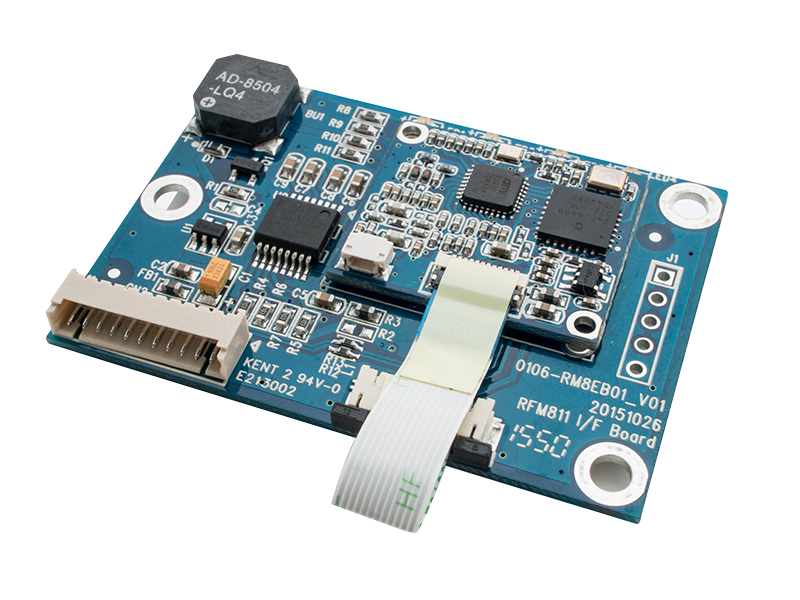 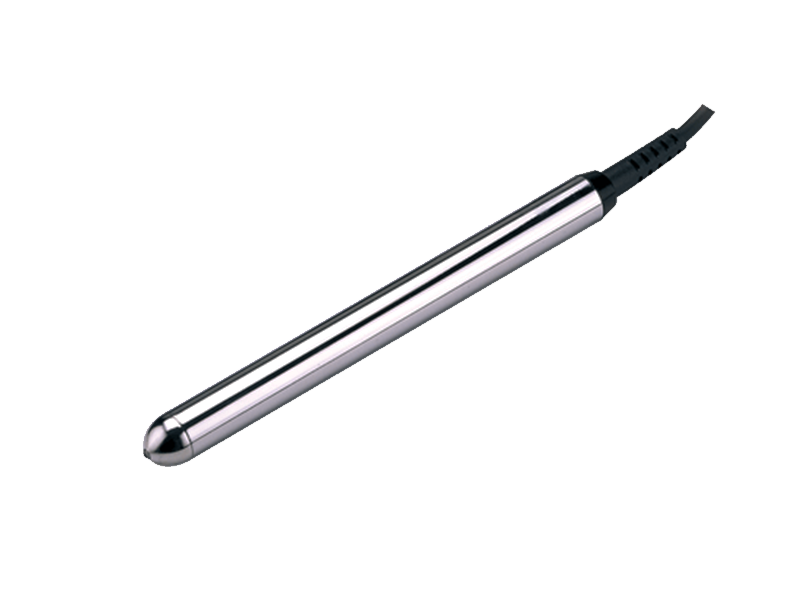 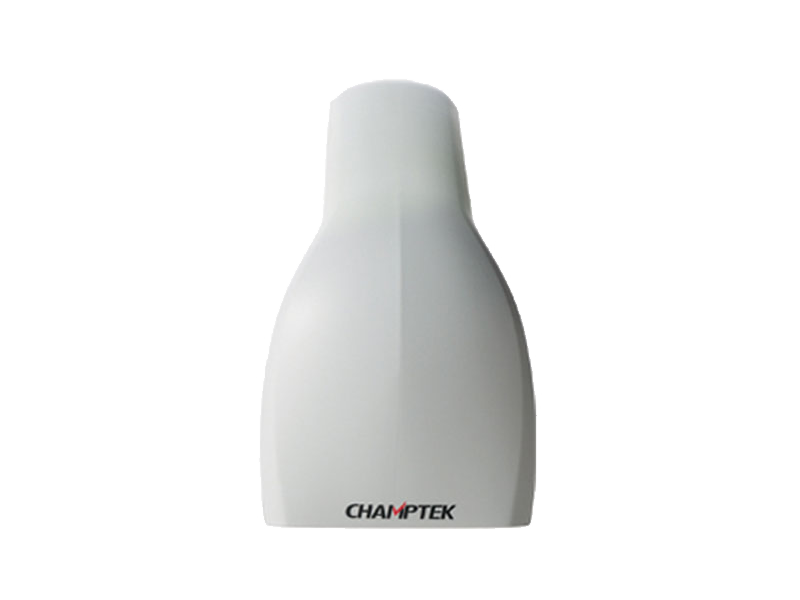 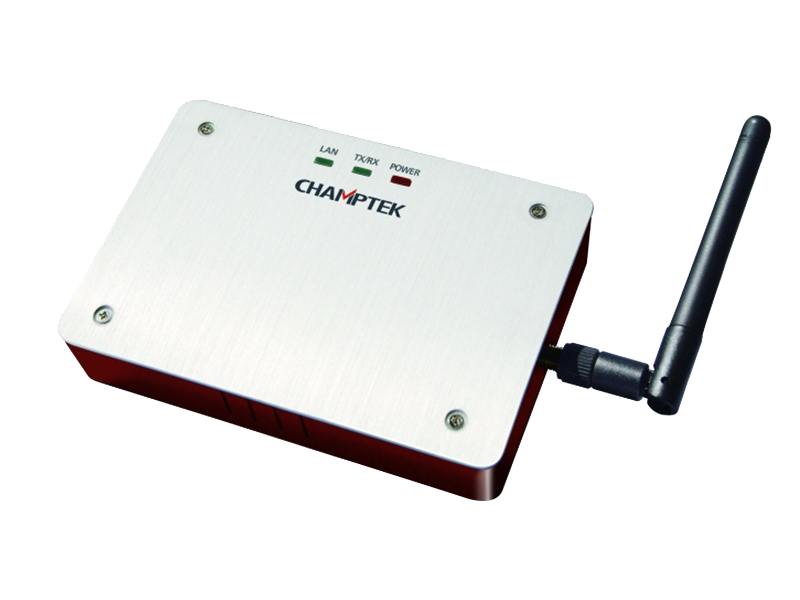 In addition to auto-sensing, reading speed, scanning a broad range of outside and owns automatic wake-up function which saves power and extends a product’s life. 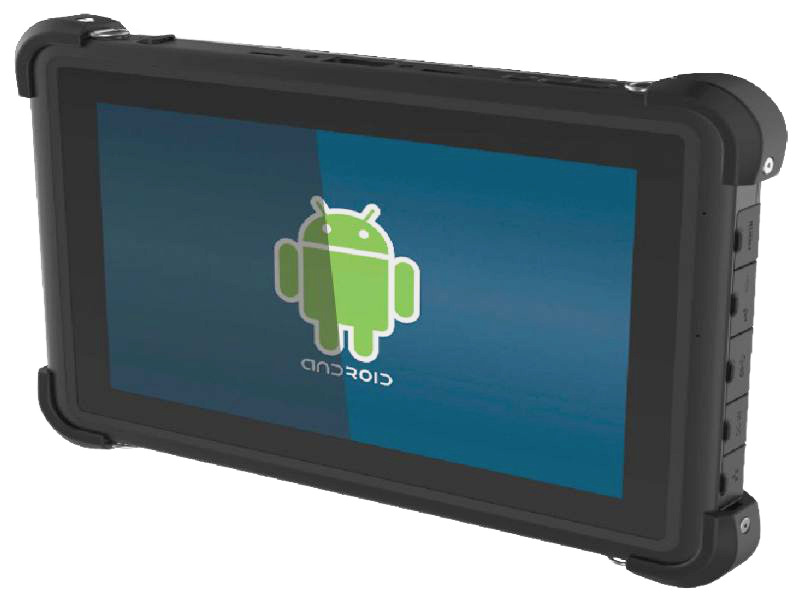 Furthermore, it can update firmware via Flash ROM. 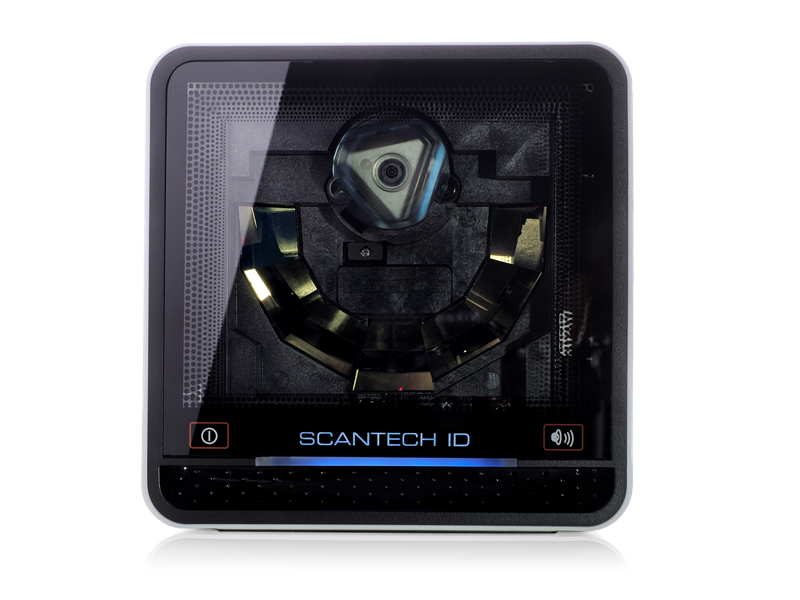 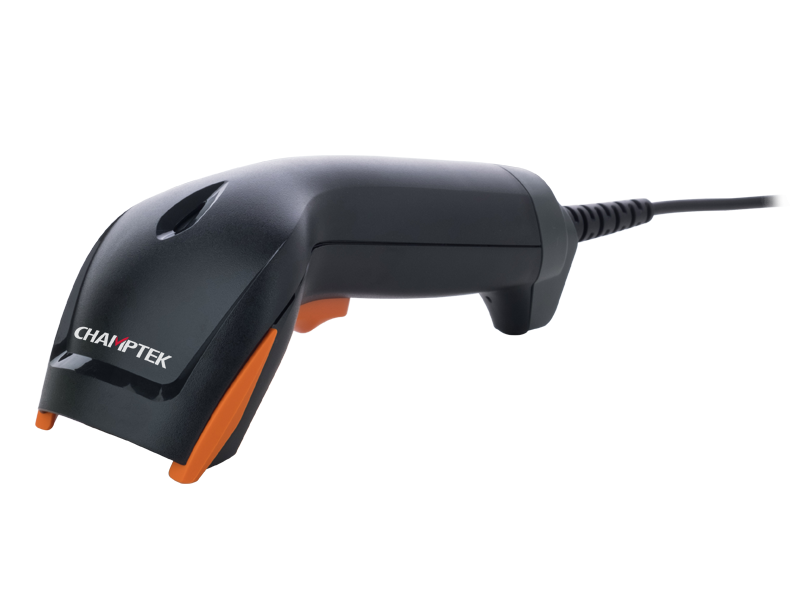 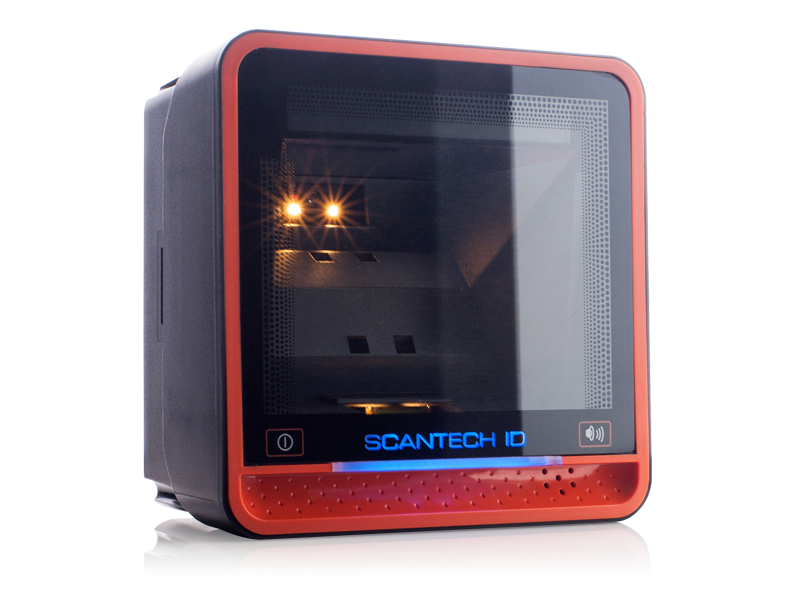 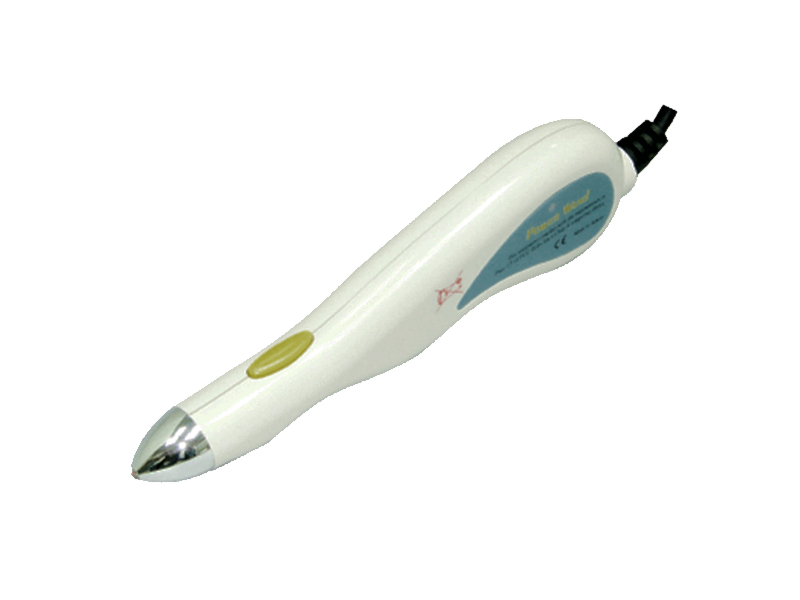 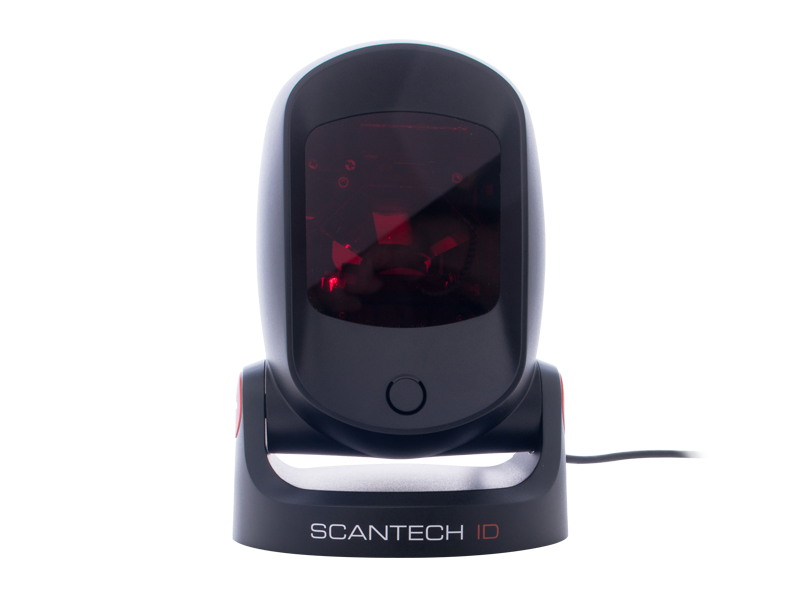 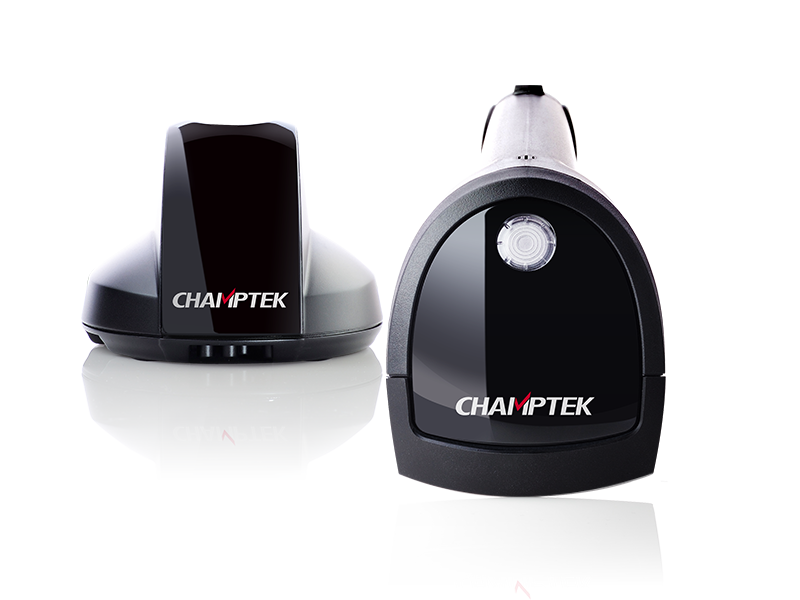 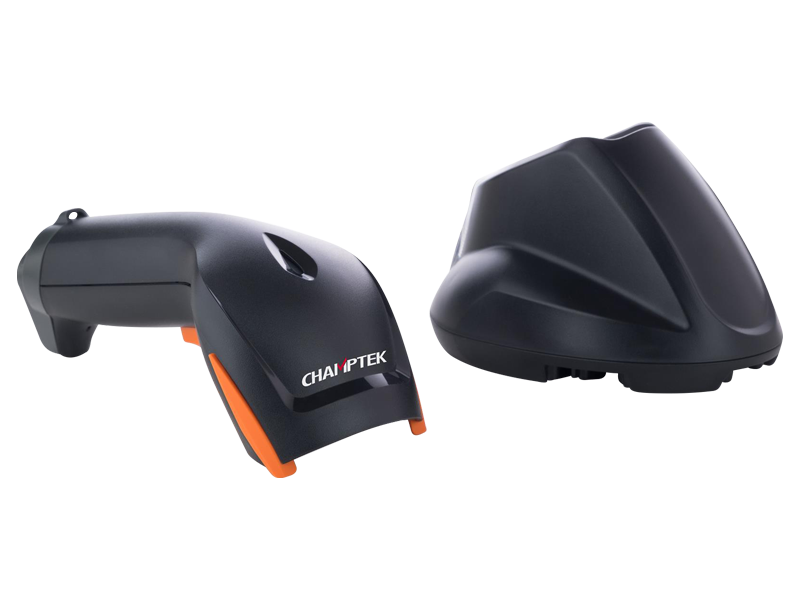 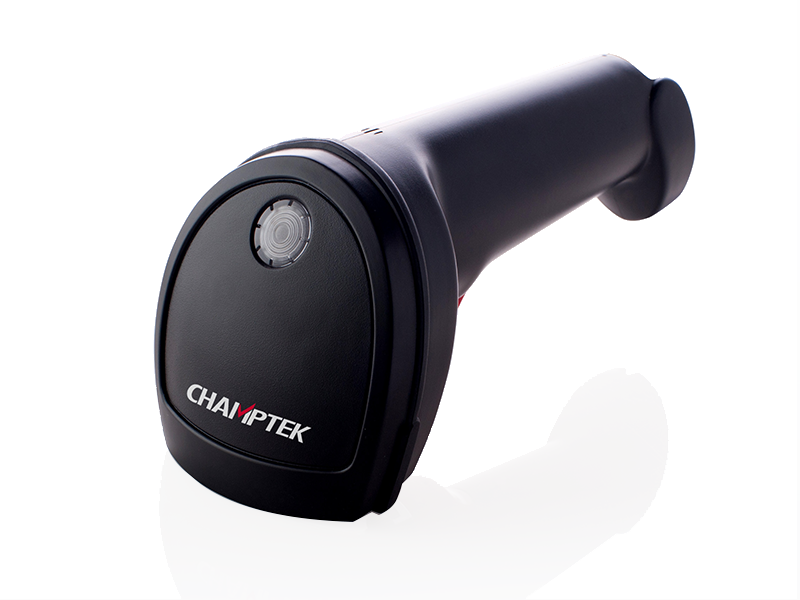 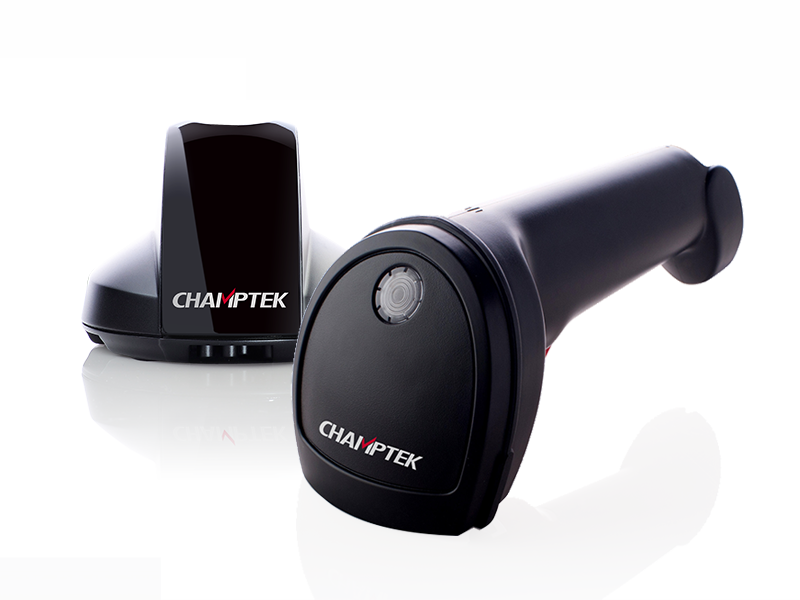 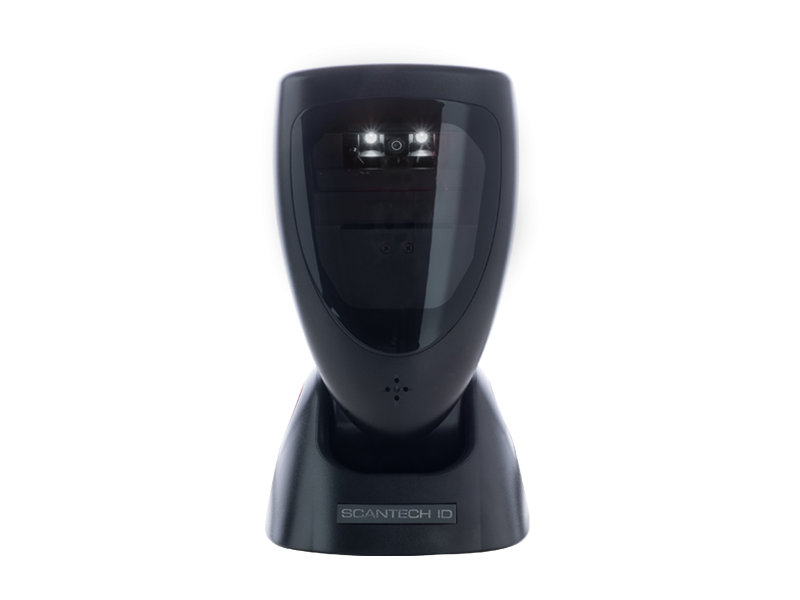 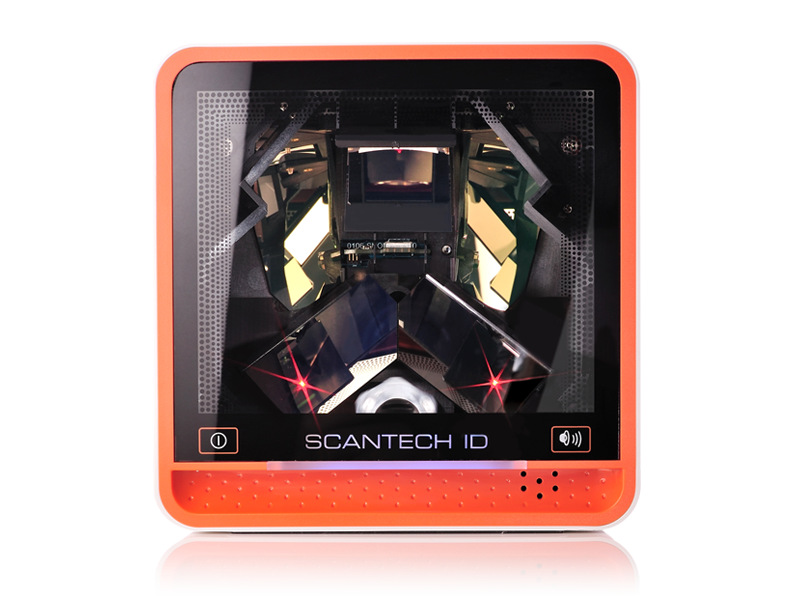 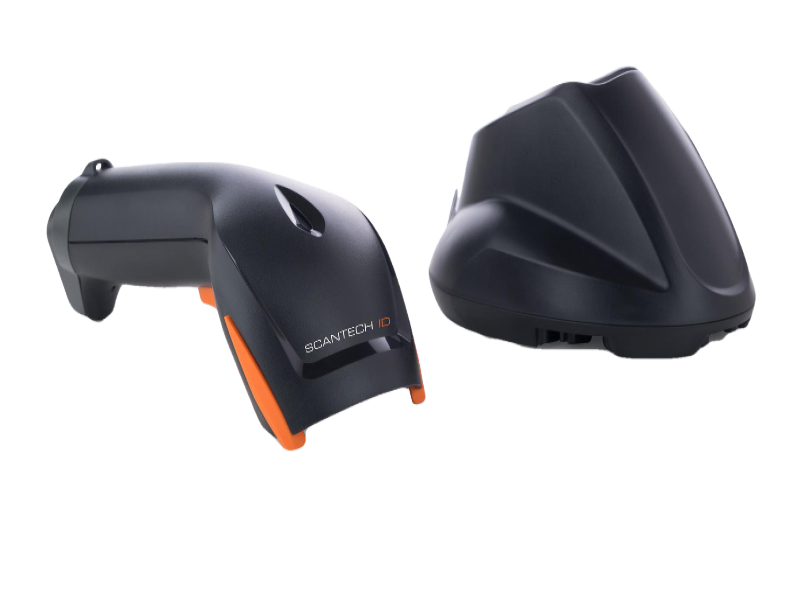 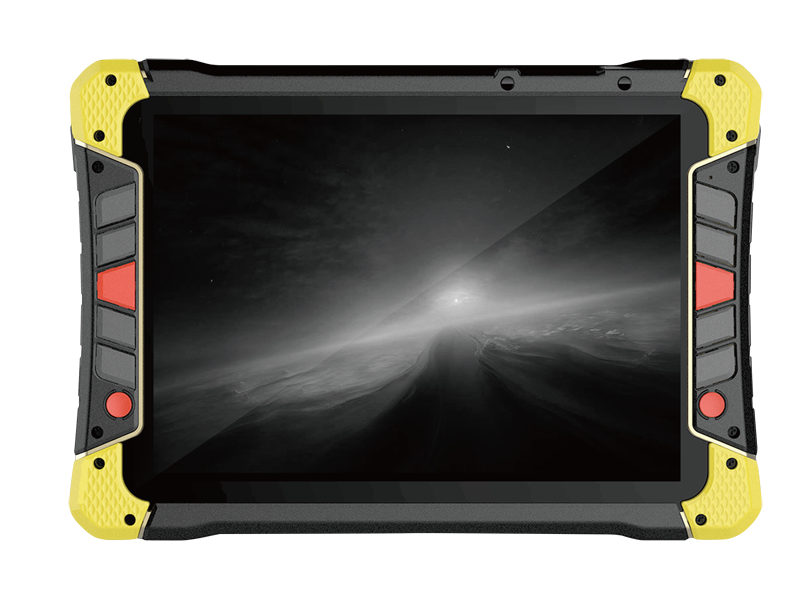 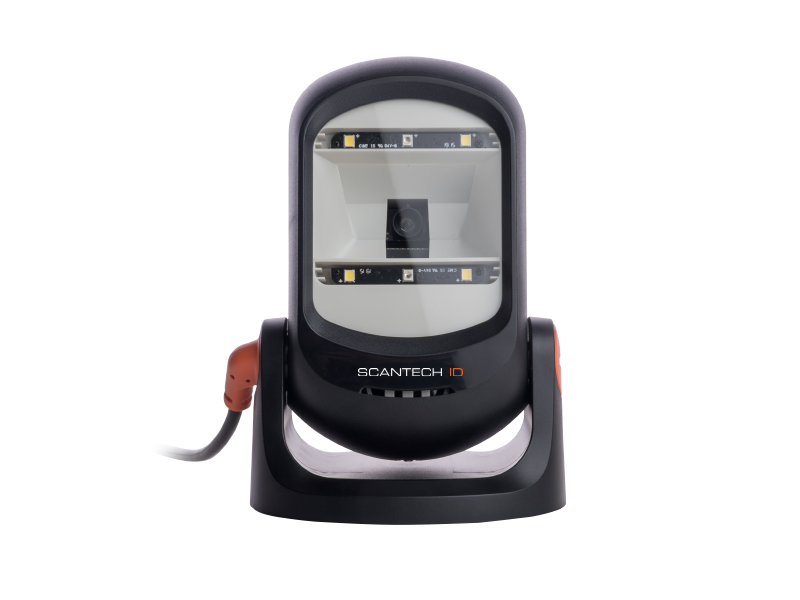 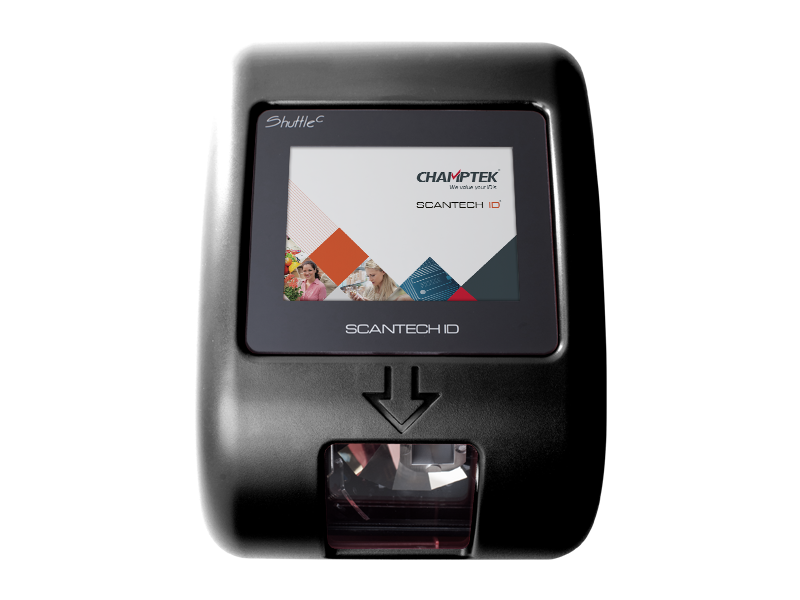 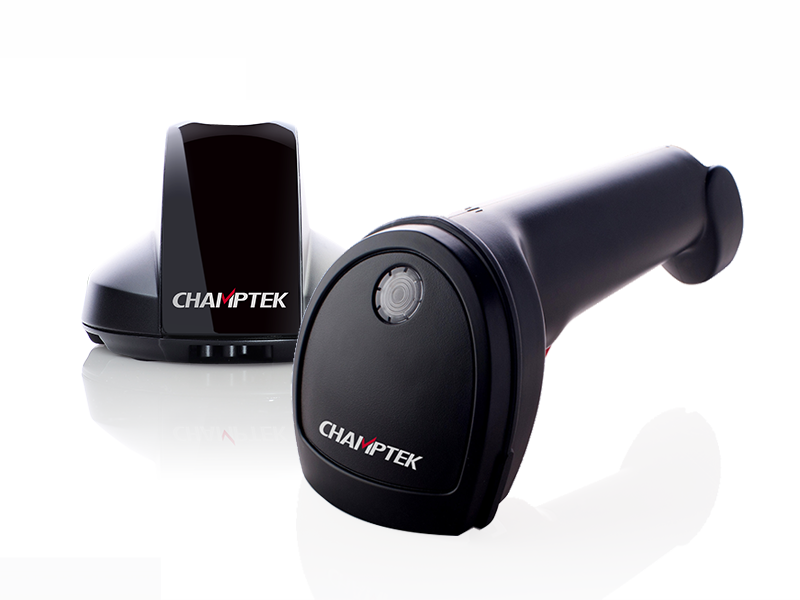 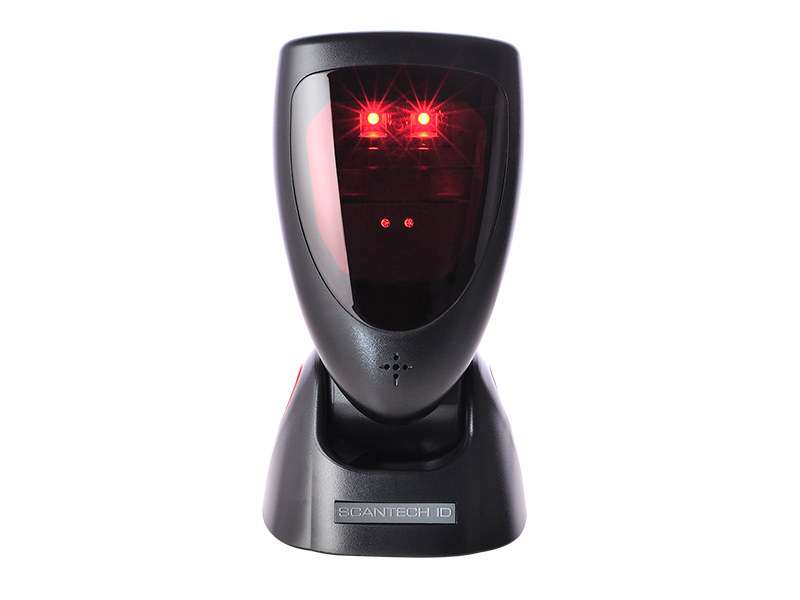 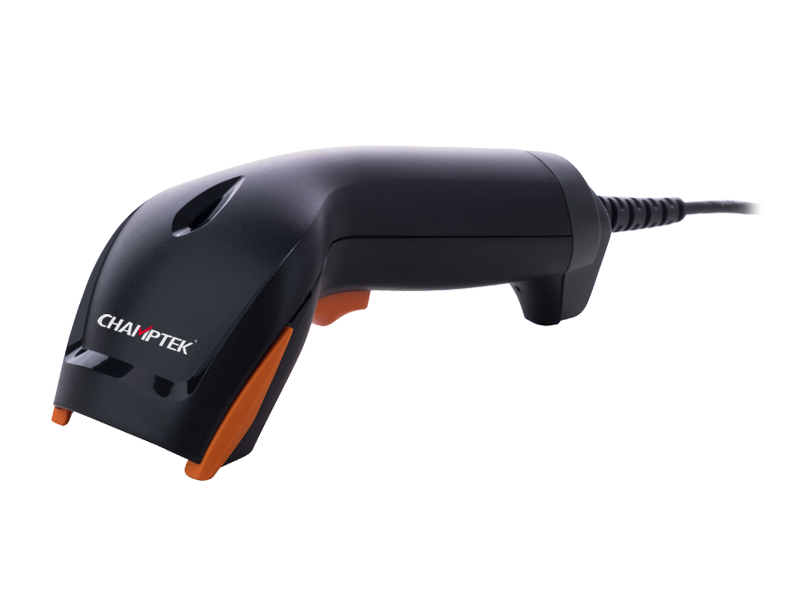 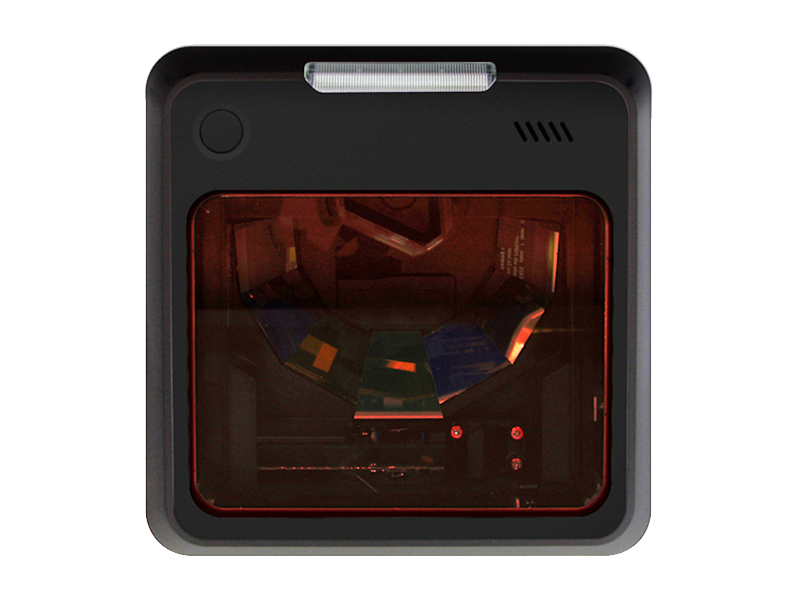 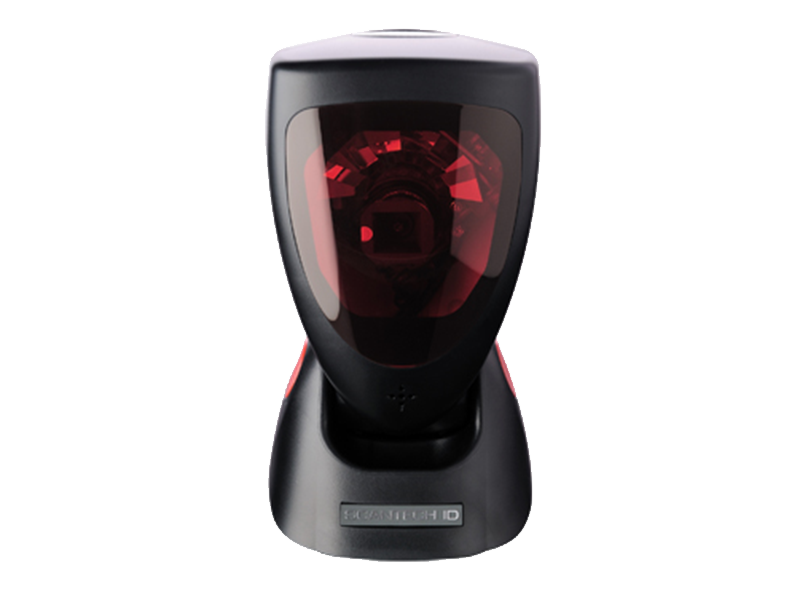 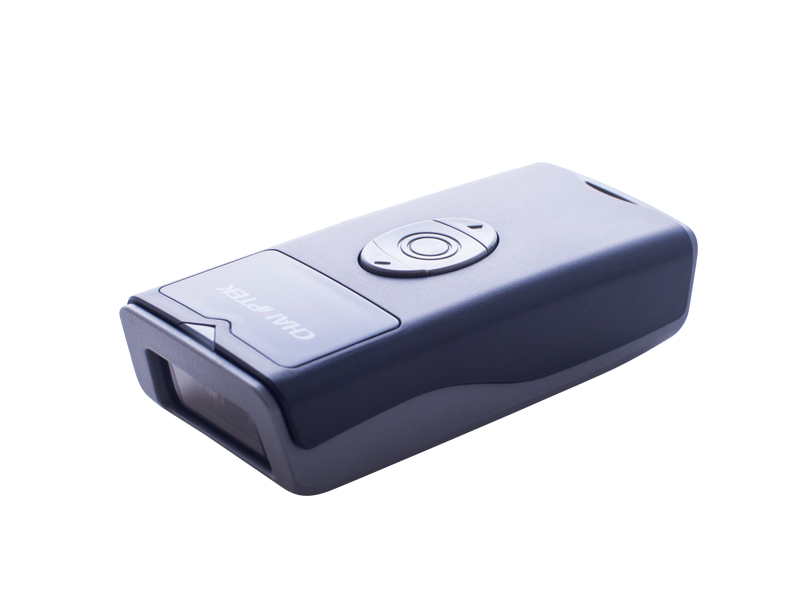 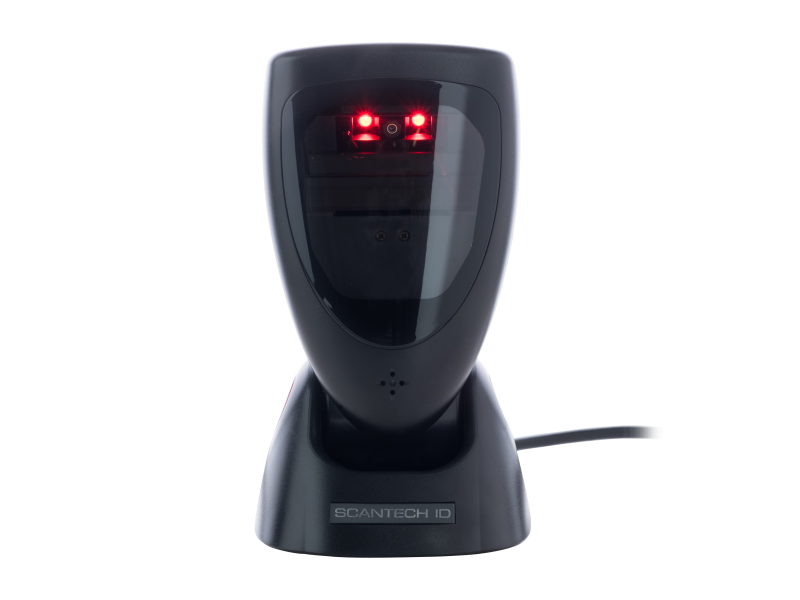 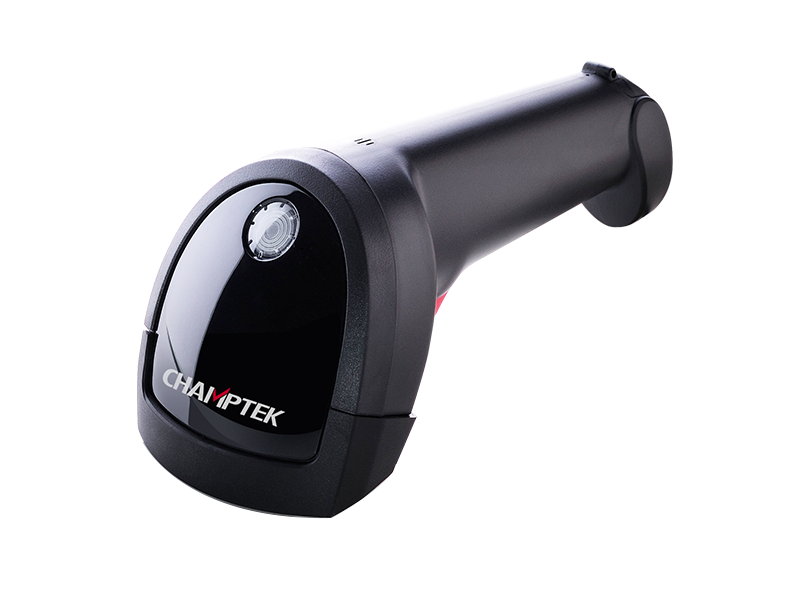 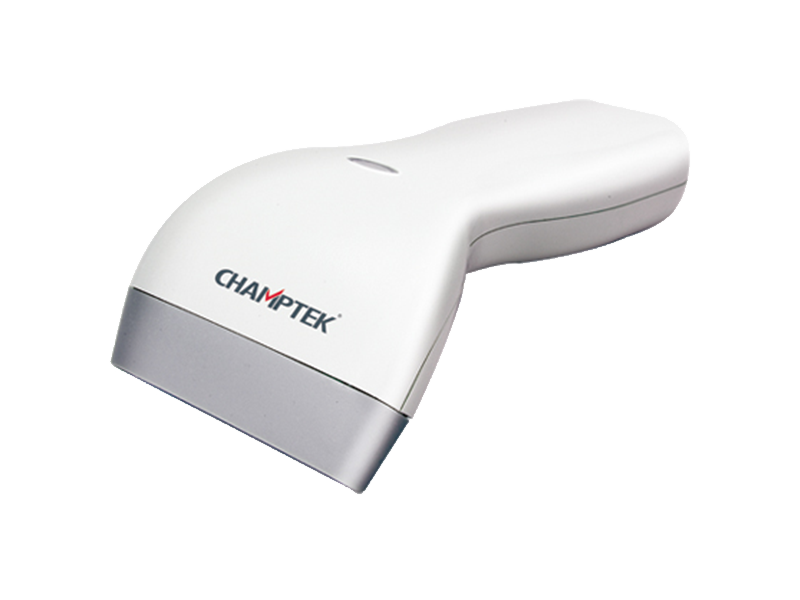 This powerful scanner has 7 directional scan fields, with depth of field well up to 250 mm. 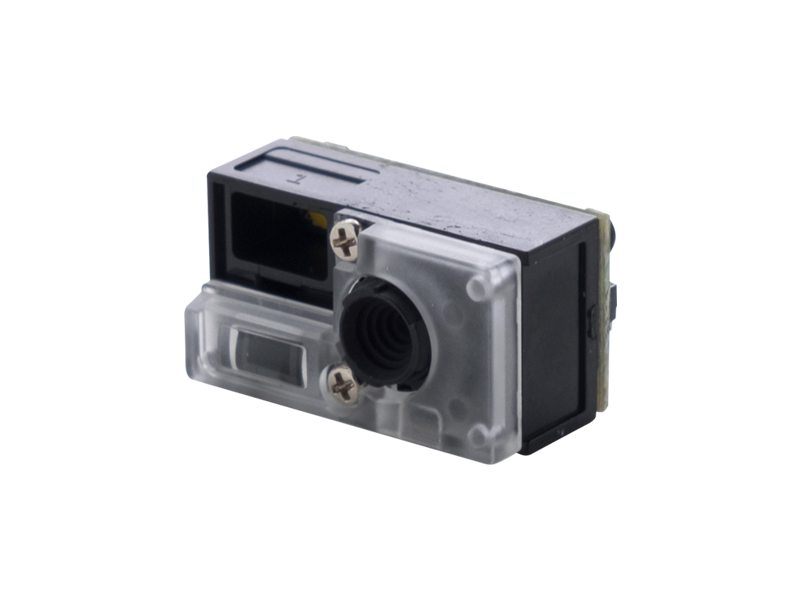 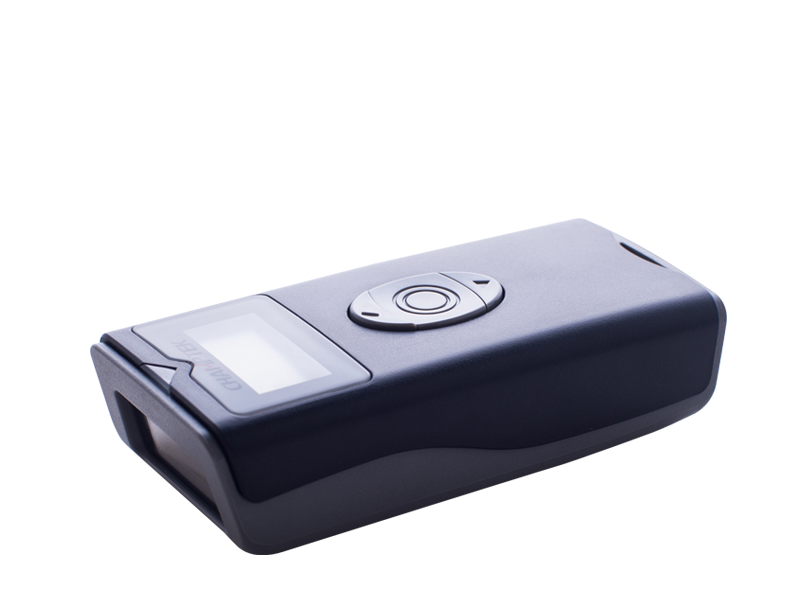 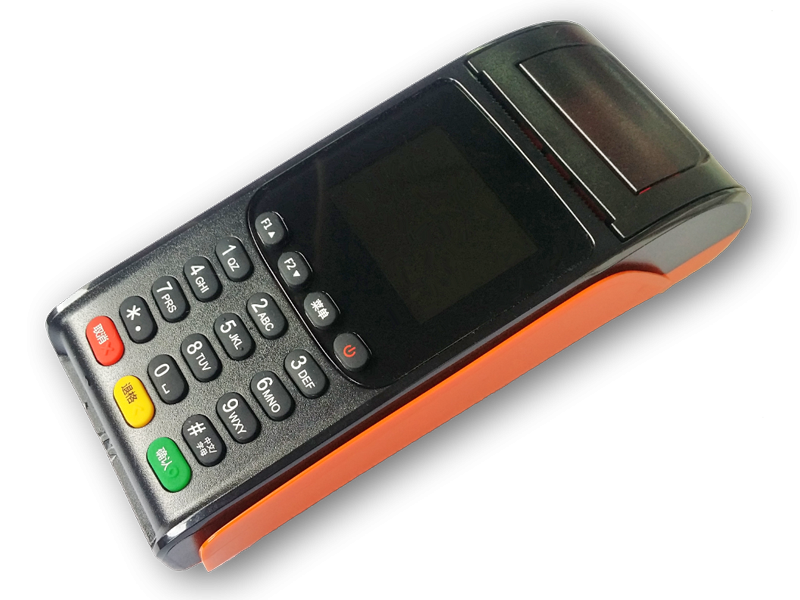 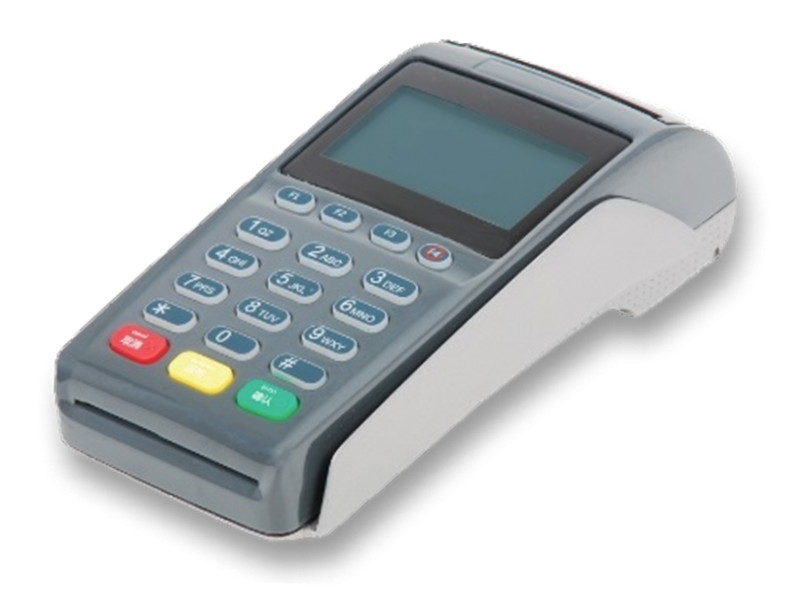 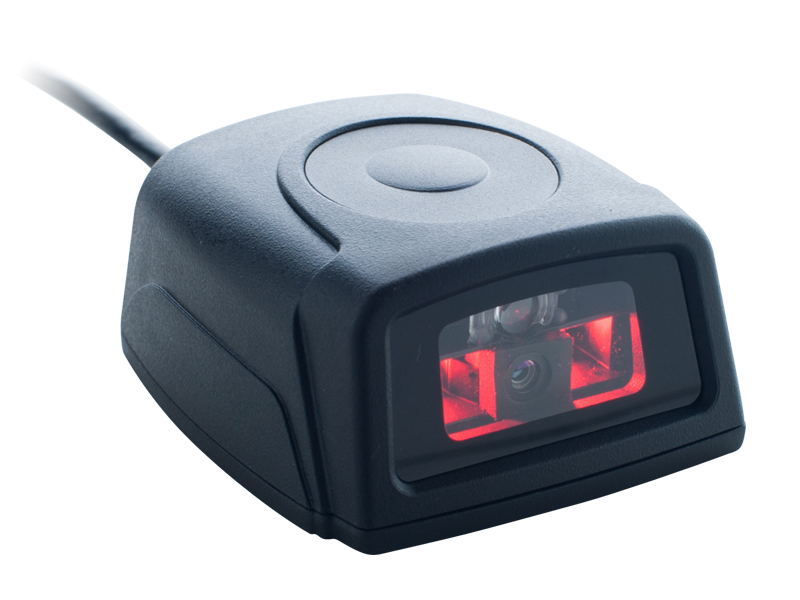 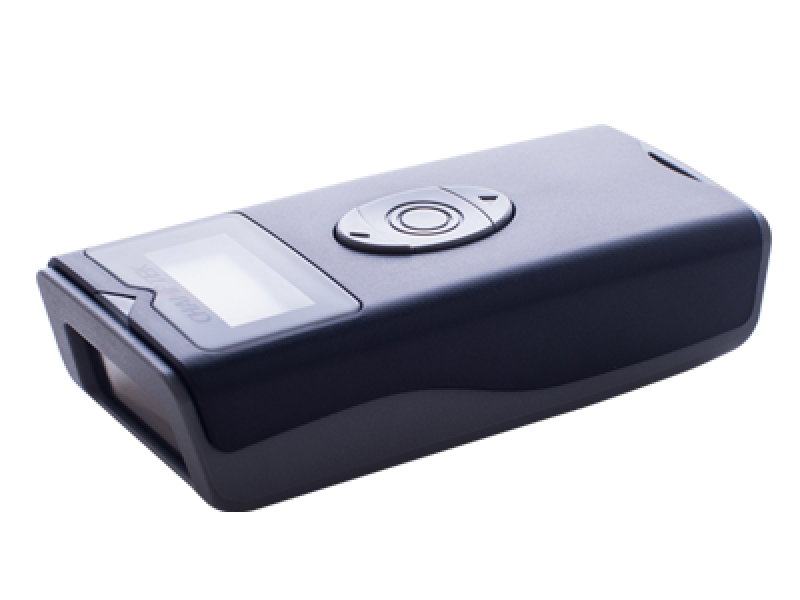 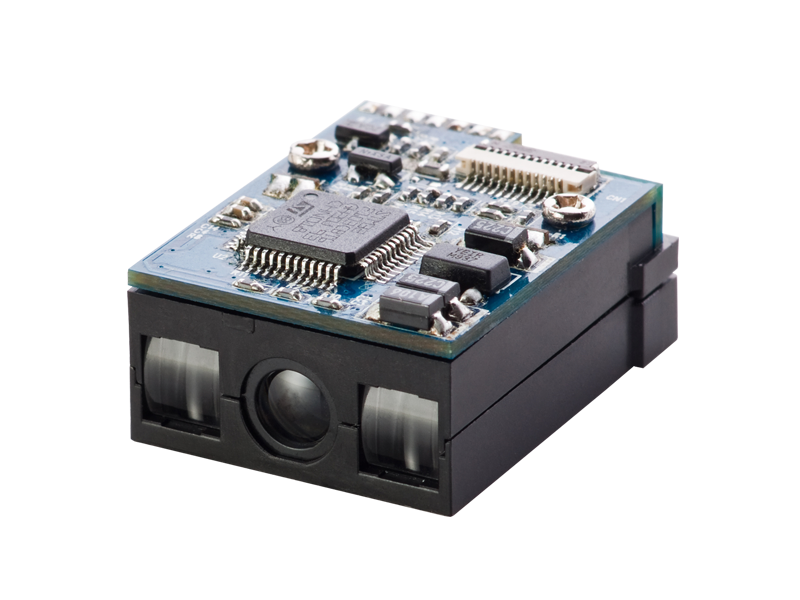 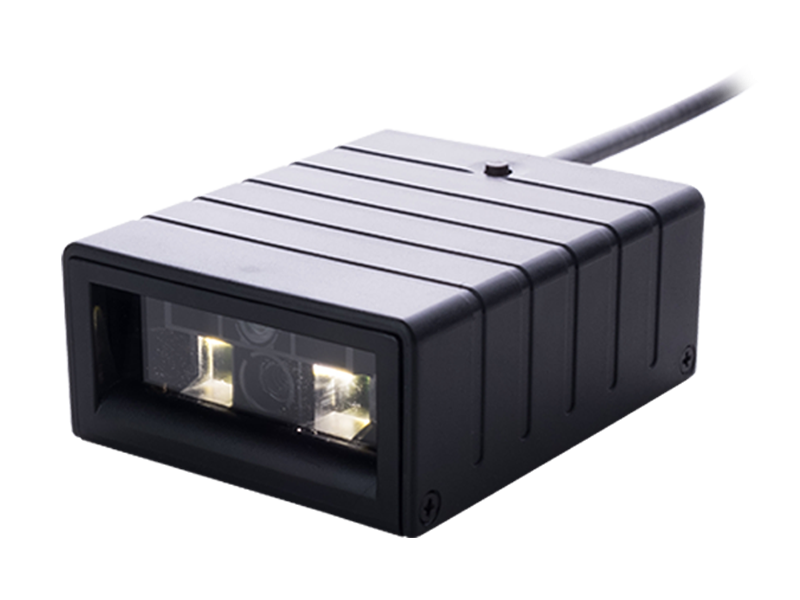 PAVO also equipped with superior 2400 scans/sec, read 0.127mm/5.0 mile bar code and support combo interface for communication. 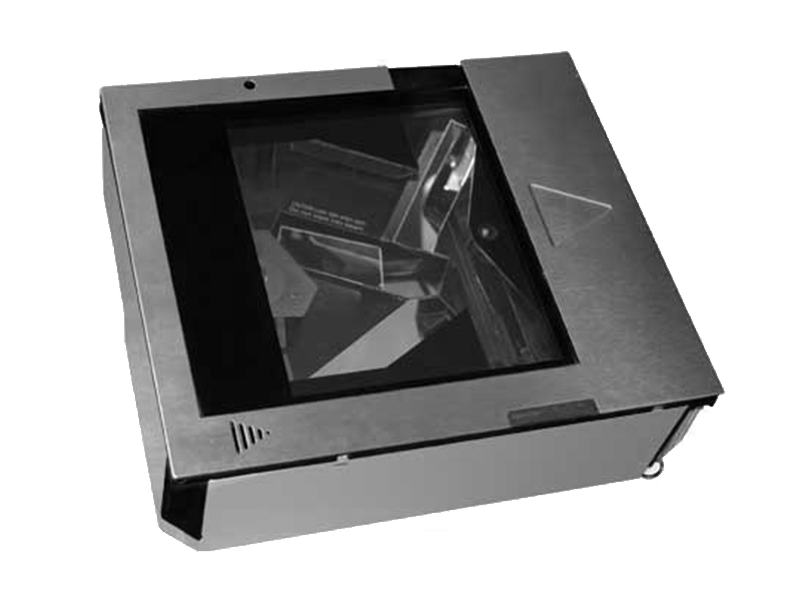 PAVO’s elegant outlook provided outstanding quality in design and convention retail requirements. 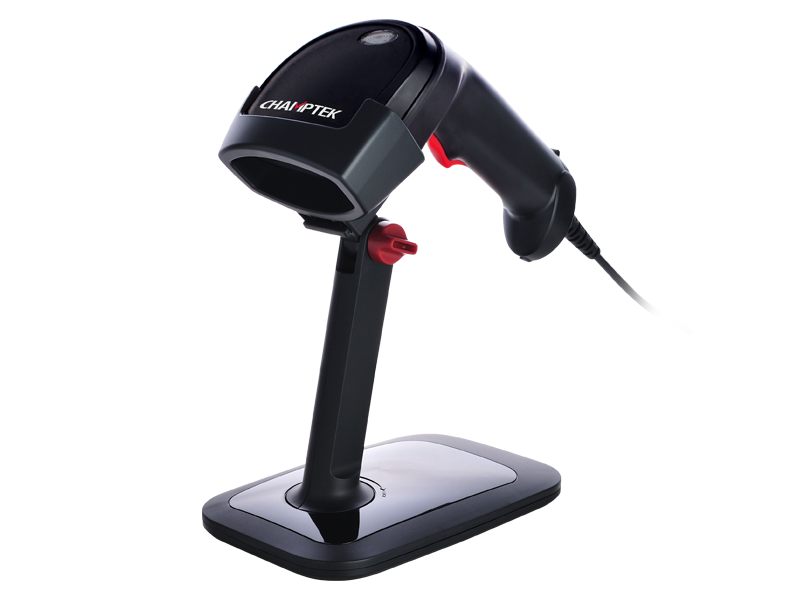 STAR code reconstruction technique allows easy reading of truncated, damaged and substandard bar codes. 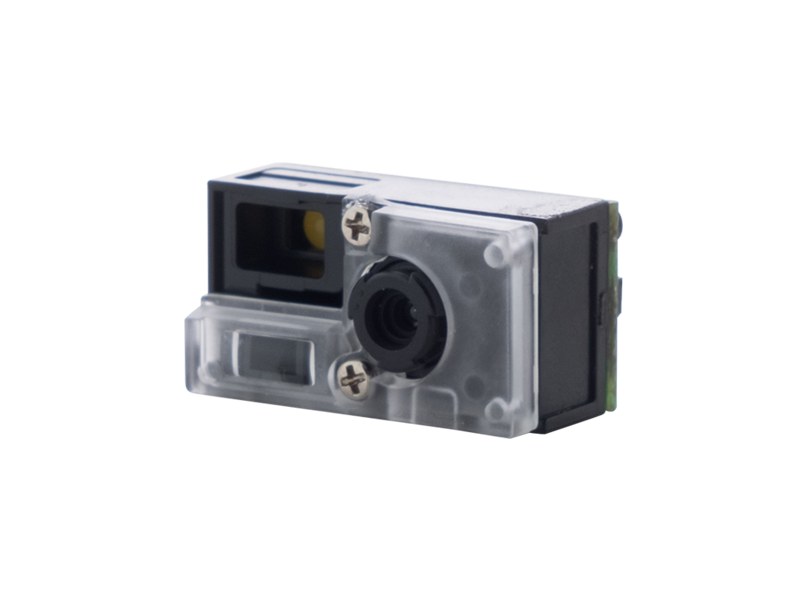 Support multiple interfaces to allow with only a cable change. 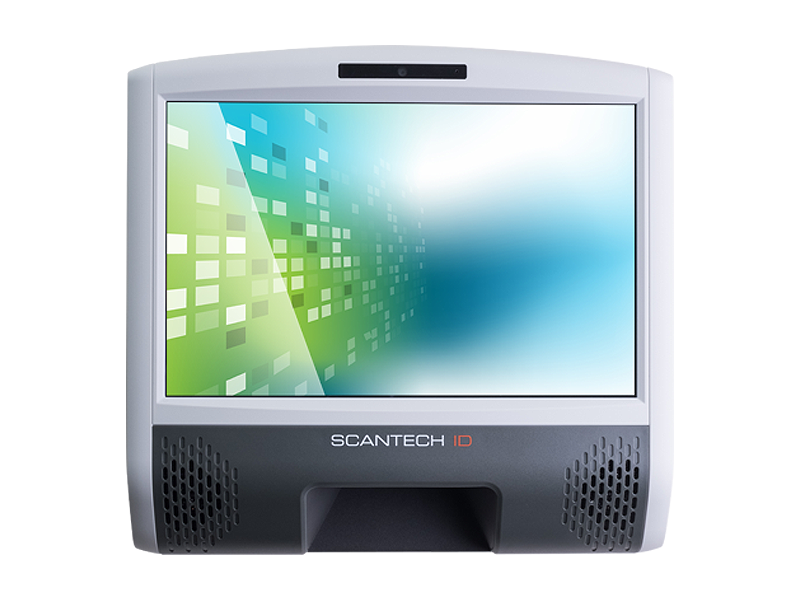 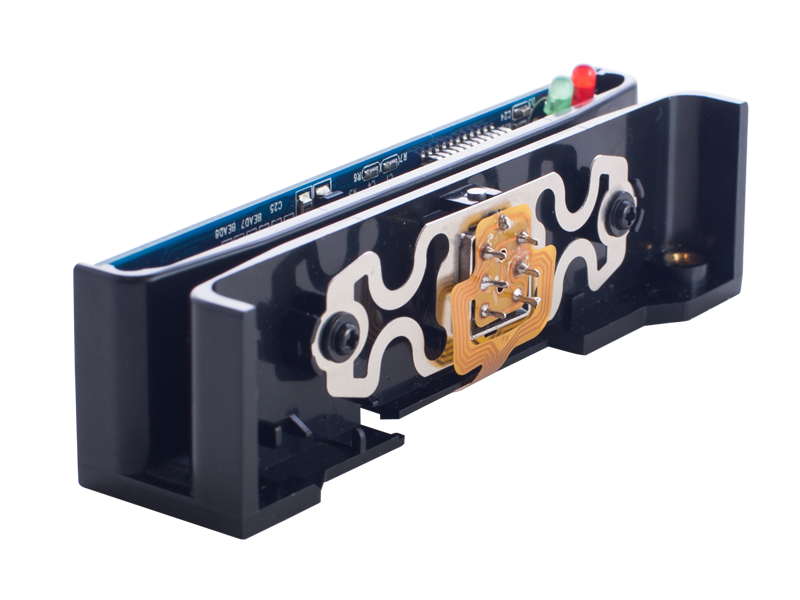 Scanner Tuner software allows for easy programming and set up of scanners.